Junk Removal Aurora | JUSTJUNK | Book Online Today! JUSTJUNK is an all-inclusive junk removal service in Aurora. Let us help you clear your clutter! 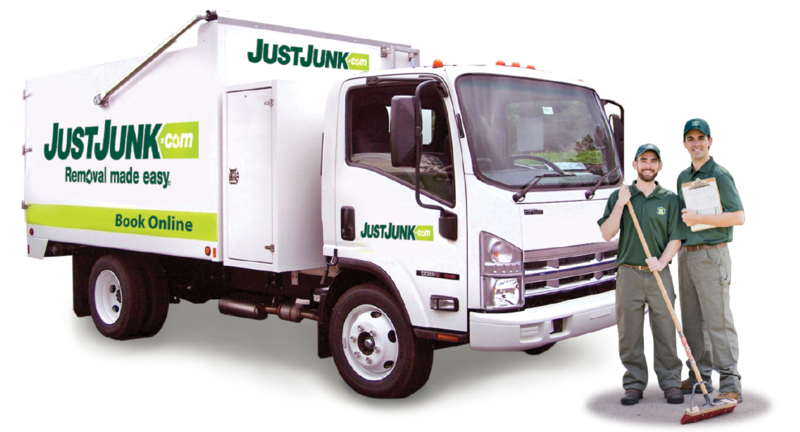 Our junk removal professionals at JUSTJUNK will safely remove, dispose of or recycle any junk or garbage from your home or business. We come right to you and haul it away. Our uniformed junk removal team is trained, insured, and bonded. JUSTJUNK Aurora will haul almost anything from anywhere. Whether it is simply an old appliance or an entire house clean out we will do all the work for you. 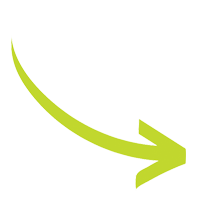 Our services and pricing include the removal, recycling and disposal of your materials. We will donate items such as furniture, toys and clothing to one of our many charitable organization partners throughout Aurora while also recycling paper, cardboard and metals. Our garbage removal Aurora employees are capable of diverting 60% of the materials that they collect away from landfills because they sort the items they remove. If the materials are reusable, they will be donated to such organizations as Habitat for Humanity, the Salvation Army or Goodwill. If the materials are recyclable such as, paper, metal, or bottles, they will be delivered to the proper recycling facilities. 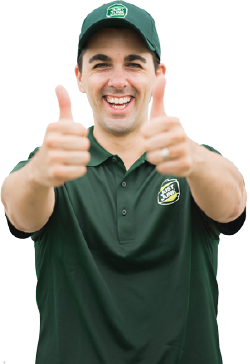 Junk and Garbage removal in Aurora has never been so easy! Book Online or Call Today at 905-472-1222 to schedule your free onsite estimate. Once we have provided you with the upfront price, we are always ready to remove your junk and haul it away.